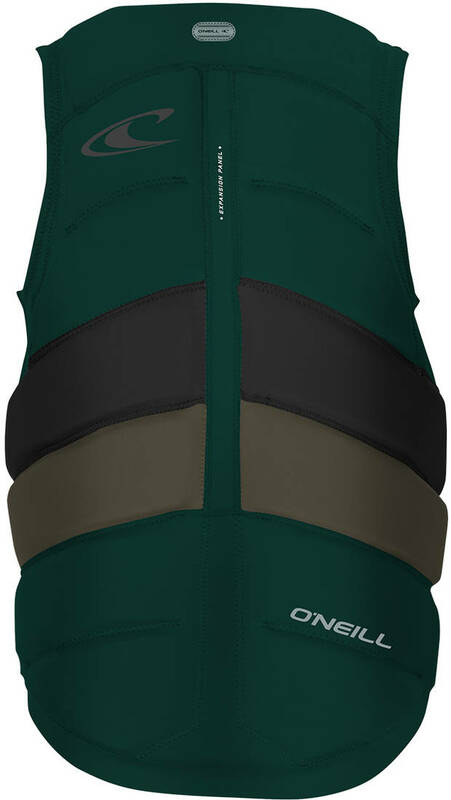 The Gooru impact vest from O'Neill is approved for competition and also ISO approved. It is made to protect active people playing on the water. Perfect for wake-surfing, kite-surfing, or waterskiing. O'Neill has applied their NytroLite foam which is a unique foam made from a low-density polyethylene material rather than the conventional PVC. 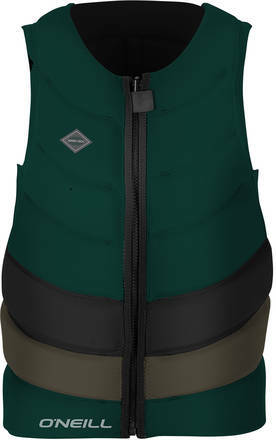 Through a special process, the foam is created resulting in a lighter vest, up to three times lighter, and a quicker drying vest as well.